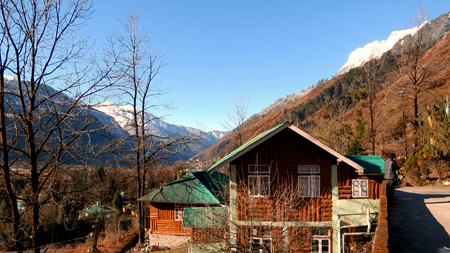 North Bengal Tourism is a Siliguri based Travel Agency running by qualified and experienced young professionals. We are specialist in inbound tour and offering various travel related services in North Bengal, Bhutan, Sikkim, Darjeeling and North East. We plan for tours and selected holiday packages by moving with the touring groups and keeping in mind the financial and safety factors. 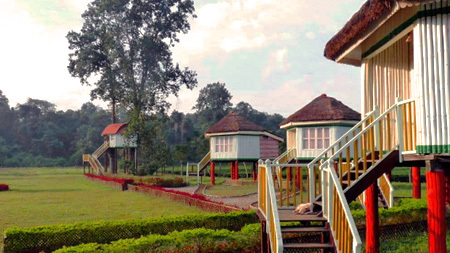 Dooars is thickly covered with dense forest opening a gateway of adventure tourism for the tourist. 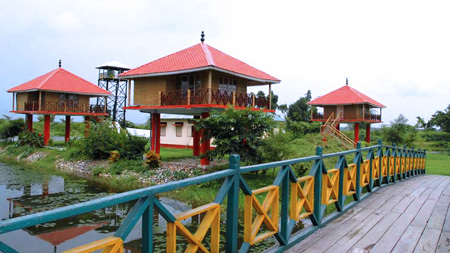 There are a huge number of hotels and resorts in Dooars. 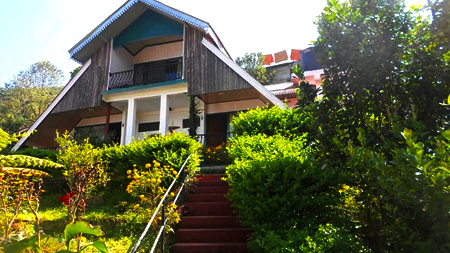 We generally refer to hotels, forest guest house, resorts of Dooars which have good service. Hotel/ Resort booking in Dooars are always booked in advance as the number of accommodations is limited unlike Darjeeling, Gangtok or Bhutan. We recommend our guest to stay in Cottages or Resorts situated away from the crowd so that our guest can enjoy the region. 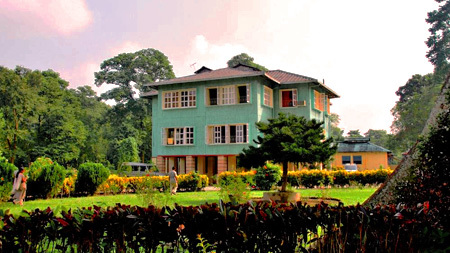 Darjeeling is undoubtedly one of the most enjoyable hills stations located in West Bengal. 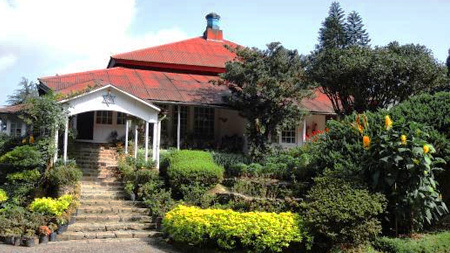 The Hotels in Darjeeling are known for their world class amenities they provide to their visitors. 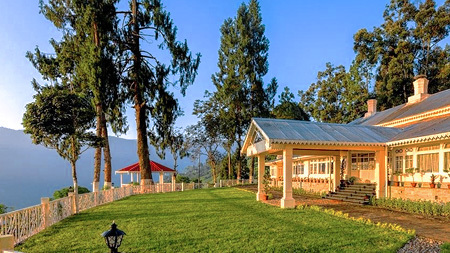 North Bengal Tourism offers resort booking in Darjeeling, Home stay at suburb of Darjeeling, Hotels in Darjeeling lower than the MRP or Hotel Tariff inclusive of taxes. Sikkim being one of the most preferred tourist destinations in India attracts innumerable tourist from all over the world. To sustain such a huge traffic of tourist the state is well equipped with all kinds of hotels and resorts. 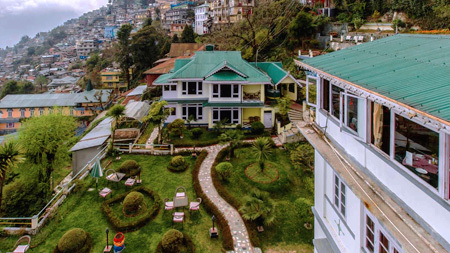 The Hotels in Sikkim are available in different ranges like deluxe, budget and standard considering the affordability of the visitors. 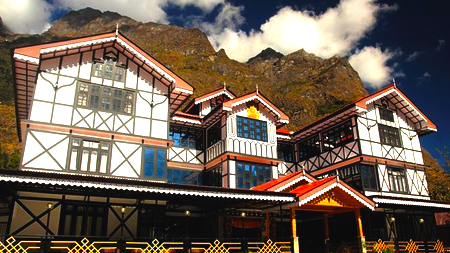 Apart from that, North Bengal Tourism also offers the highly affordable Sikkim Hotel Booking Services for the tourists. 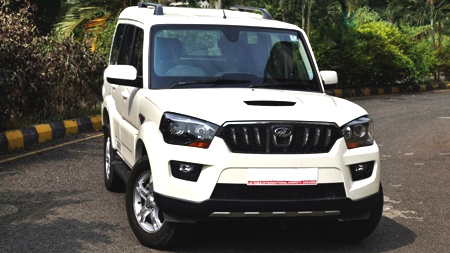 North Bengal Tourism brings forth the most reliable Car Rental Services for the clients. Travel in the car is always enjoyable as it gives a sense of freedom to the traveller, but one cannot carry his car everywhere on the tour. 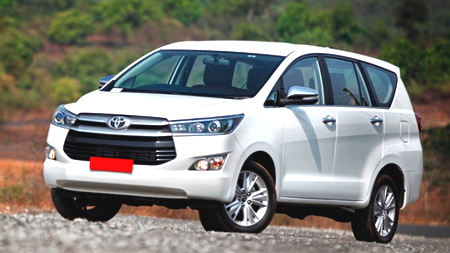 Just avail our Luxury Car Rental Services. We offer all kinds of cars on rent for organizing tours. 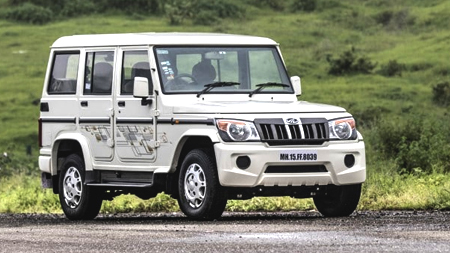 Different ranges of cars includes SUVs like Mahindra Scorpio (AC), Toyota Qualis (AC), Mahindra Bolero (AC), Tata Sumo (Non AC) and small cars like Tata Indica (AC) and Maruti Van (Non AC). We make them available at highly affordable rates. We aim to provide our clients a hassle free journey.